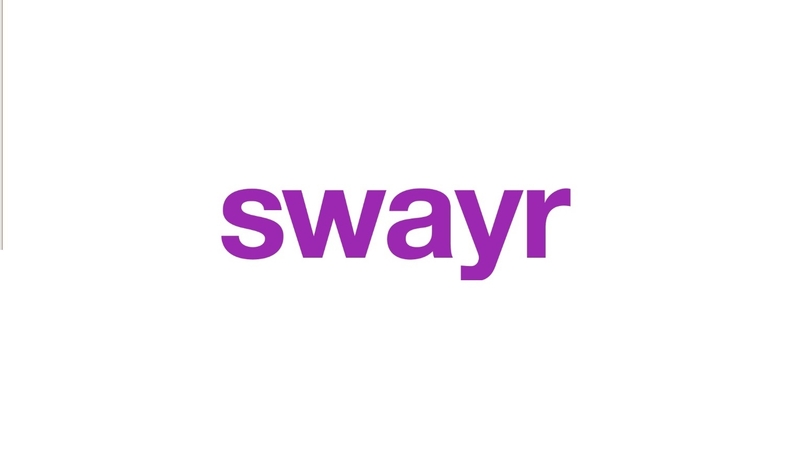 The swayr team are a team of journalists/media professsionals with over 40 years of combined experience in the media and publishing industry. We some times edit or add to the content on swayr to help the authors out. Our experience comes from working at publications including: The Guardian, Fox, HuffPost and Haymarket.